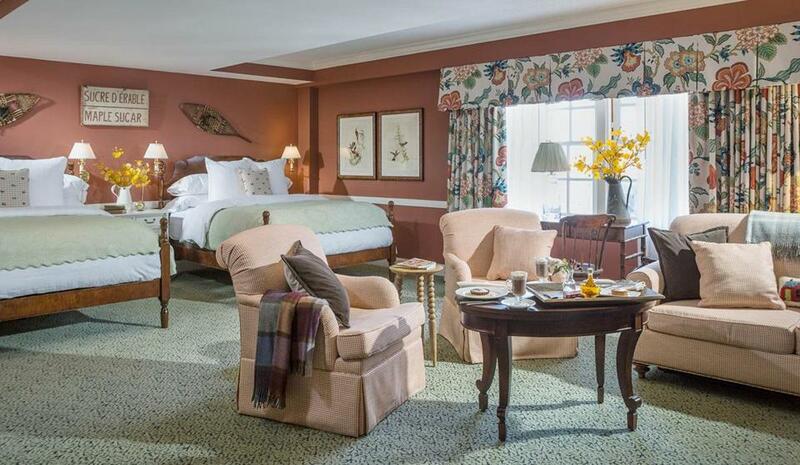 The Woodstock Inn & Resort offers three Sugar Season packages. Odysseys Unlimited cultural trips to Japan. Experience the authentic charms of Italy on Lazy Italian Culinary Adventures. Italian-born Francesca Montillo leads, plans, and organizes culinary tours and customized trips to Tuscany, Sicily, Puglia, Emilia Romagna, Veneto, Umbria, and other regions. Designed to introduce travelers to “la dolce vita” — the good life — that celebrates the sights, smells, and tastes of her native land. Tours include hotels, cooking classes, winery visits with lunches on location, all excursions, all ground transportation, and most meals. Does not include airfare. When you return from your travels, continue your Italian culinary education with one of Montillo’s cooking classes offered in the Boston area.Culinary tours from $3,795-$3,999. 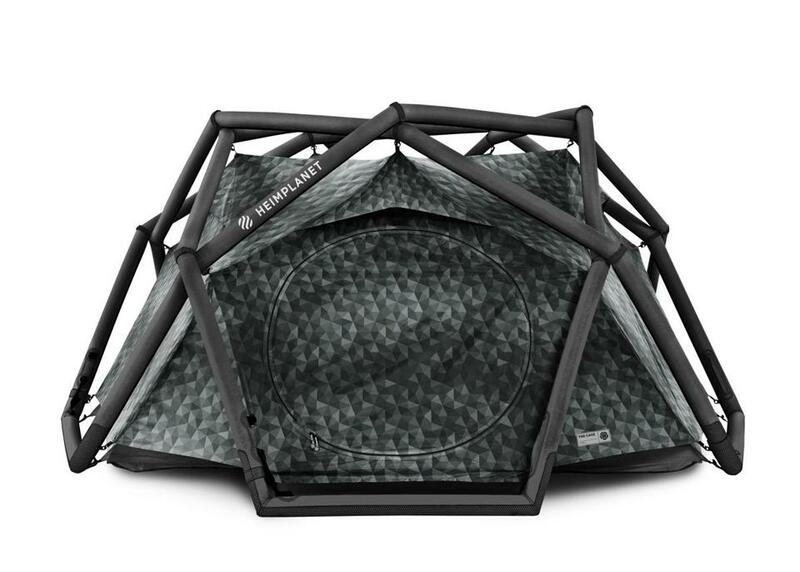 The Cave, Heimplanet’s inflatable tent.